Margot Robbie and Harley Quinn is a match made in heaven! 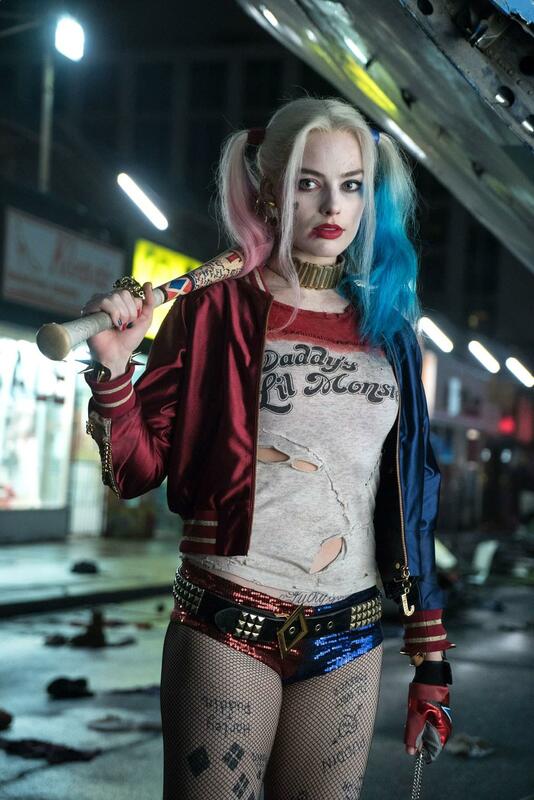 Although, Suicide Squad was an average movie at best, Margot Robbie played the role of the crazy, hot girl exquisitely. Margot Robbie was unbelievable hot in her star turning role in The Wolf of Wall Street, where she proved her dramatic acting abilities. She was also gorgeous in the romantic comedy Focus, in which she starred opposite her Suicide Squad co-star Will Smith.